They were sinful. Just sinful. They have the perfect amount of lemon flavor and are fresh and comforting all at the same time. And the crust... If you are a "crust" person, then you will LOVE the crust of these bars. It's sweet and slightly crispy and slightly soft all in one. 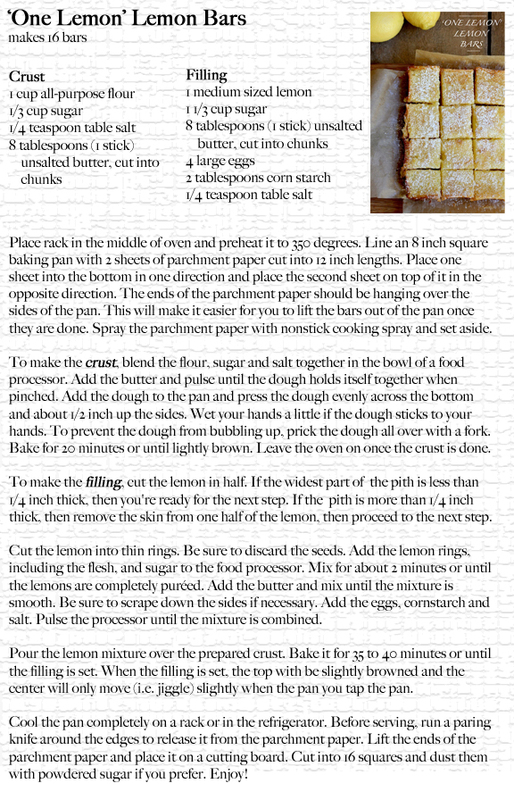 Some days, I just find myself craving a lemon bar. Today will be one of those days. These look perfect! Yummy! Looks so refreshing to eat during this winter time. YUM!! 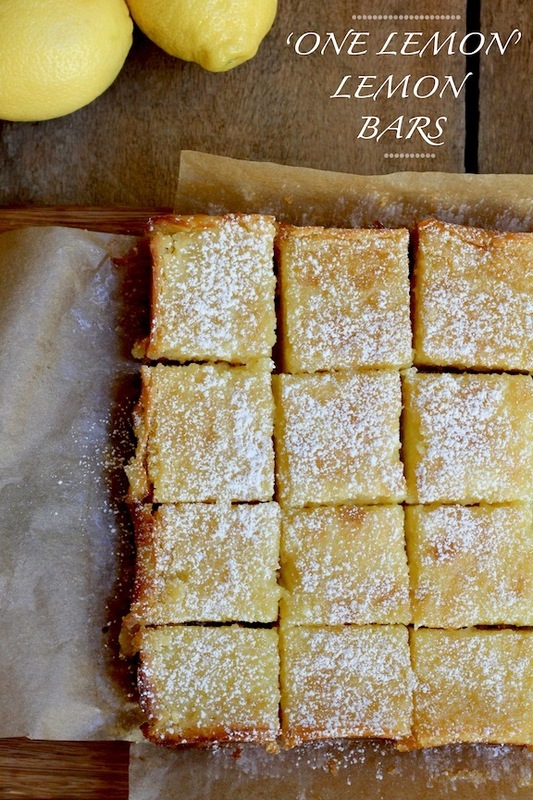 I love lemon bars and so does my husband....they look sensational! Ah ...... the flavor of lemon ....... one of my favorites!!! Oh yes!! 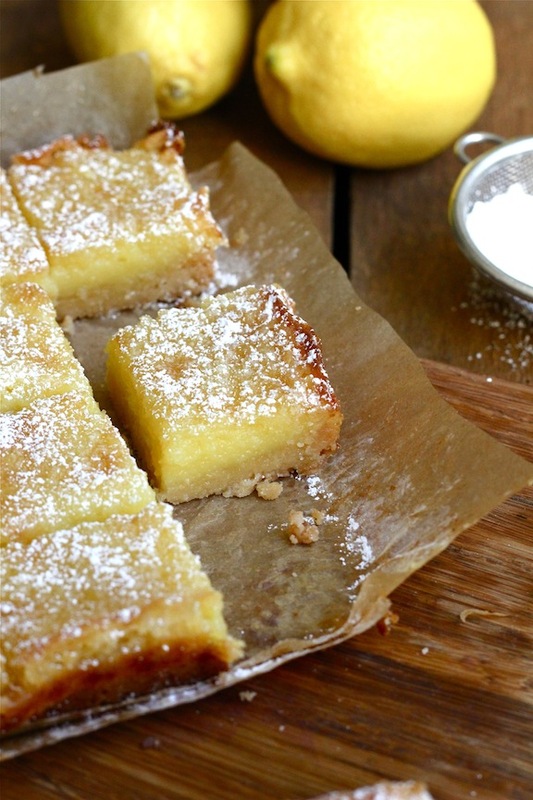 Lemon bars are one of my favorite sweets!! I've never tried making them. Thanks for the recipe. Holy heavens these look amazing. Your photos are fantastic!!! We call them "Lemon Loves!" 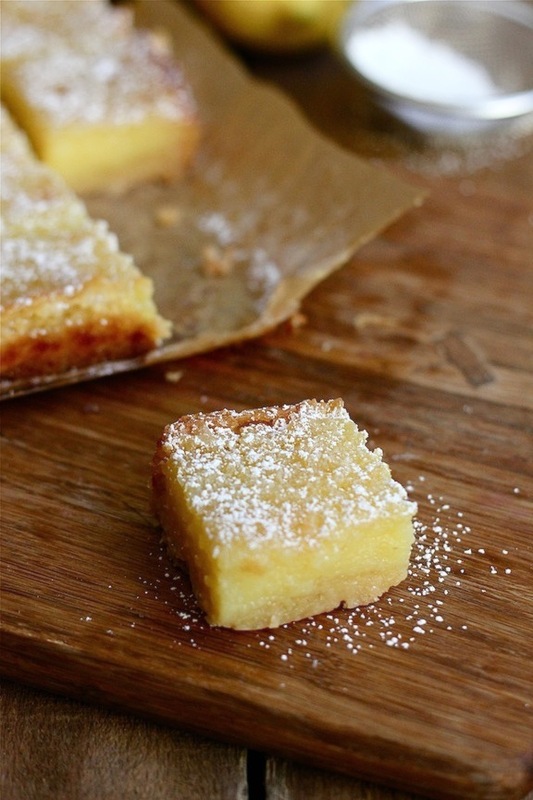 Any oh my, I think I would absolutely "Love" your Lemon Bars. Wow...I'm salivating just thinking of these! They look delicious!! Yuuuum! These pictures look like I can just grab them right off of my computer screen! these look so friken amazing! I CANNOT believe you take these photos! Pleaseeeeeee share with me how you take such awesome photos!